By the time you read this post the above image will be out of date. 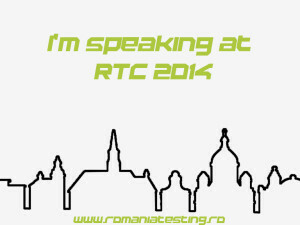 Romania Testing Conference is held in Cluj-Napoca in the north of Romania. You can find out more about it here. It is an intimate multi-track conference followed by a workshop day. There were a lot of local speakers, plus some from Holland, India, Spain and the UK. As I arrived late on the first day, I was only able to see a few speakers on the first day. 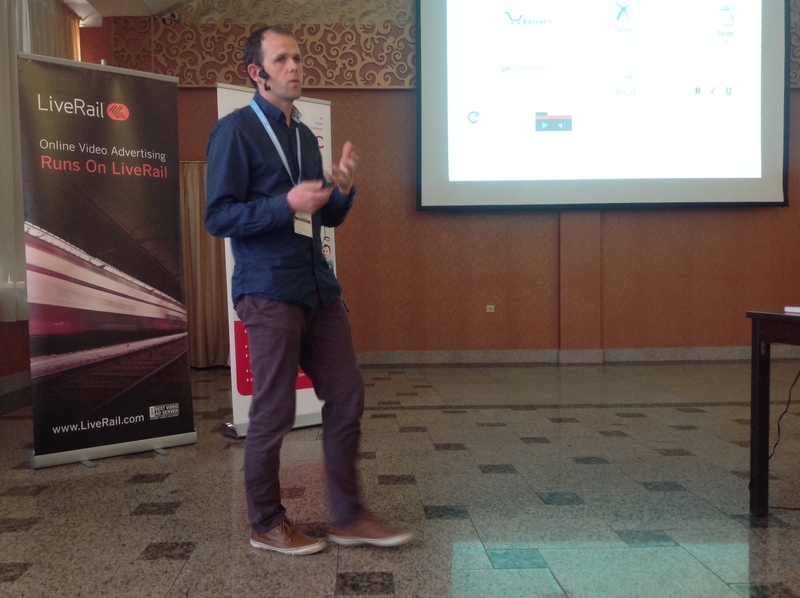 Firstly Luis Faile, who talked about “Myths of Exploratory Testing”. A lot of his talk resonated with me, as often when I have talked to other testers or IT folk who haven’t experienced Exploratory Testing before, these are the questions that they generally want to ask…such as how do we measure it, who is accountable, what evidence is there etc etc. Luis deals with these issues in a pragmatic way and invited experiences and suggestions from the floor. Altogether a great way for good testers to champion and communicate about this particular aspect of testing to those who are not aware of its benefits. Last up for me was the opportunity to sit on on Andy Glover’s (http://cartoontester.blogspot.co.uk/) Visual Testing workshop. Here he encouraged our creative abilities by getting us to think about how we can communicate visually. He inspired us to explore how visual aids such as diagrams, annotations, cartoons etc can be used to describe information, data, bugs, ideas and other testing concepts. Andy was inspired by Dan Roam’s book The Back of the Napkin which is definitely one to add to the reading list. RTC 2014 was a great experience for me for a number of reasons. Not only was it my first ever international conference, it was also my first opportunity to speak at a conference, running a workshop on security testing. If you are interested my slide deck is available here. 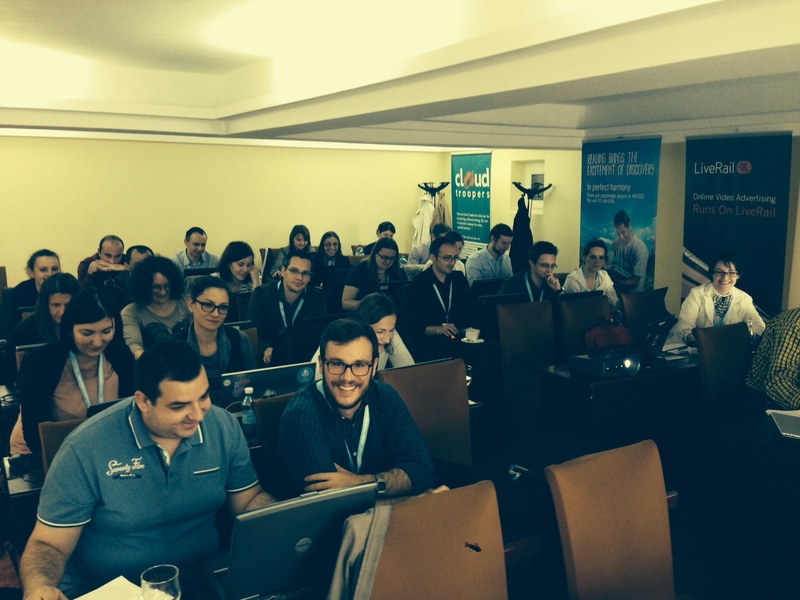 The testing community in Romania is vibrant and rapidly growing. It was a great chance to see how other testers from outside the UK learn and develop their skills. All the testers that I met and talked to, either from Cluj, Bucharest or other parts of Europe, were enthusiastic about their craft, keen to learn from each other and the speakers on the circuit. This is rewarding to see, as the key objective from my workshop was that other testers would take back what they learned to their places of work and where possible implement that learning, and ultimately add value. I was grateful to be invited to speak there and would relish the chance to do so again. I’ll be speaking at Nordic Testing Days in Estonia in a few weeks time, so expect a post on that event soon! Posted in Uncategorized.Tagged Experiences, Presenting.